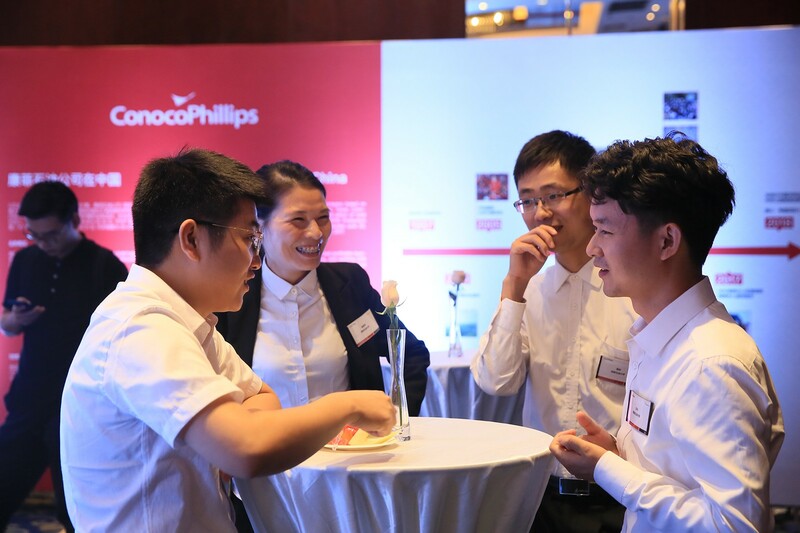 ConocoPhillips has been committed to supporting campus research activities that provide important practical experience to young professionals for many years. 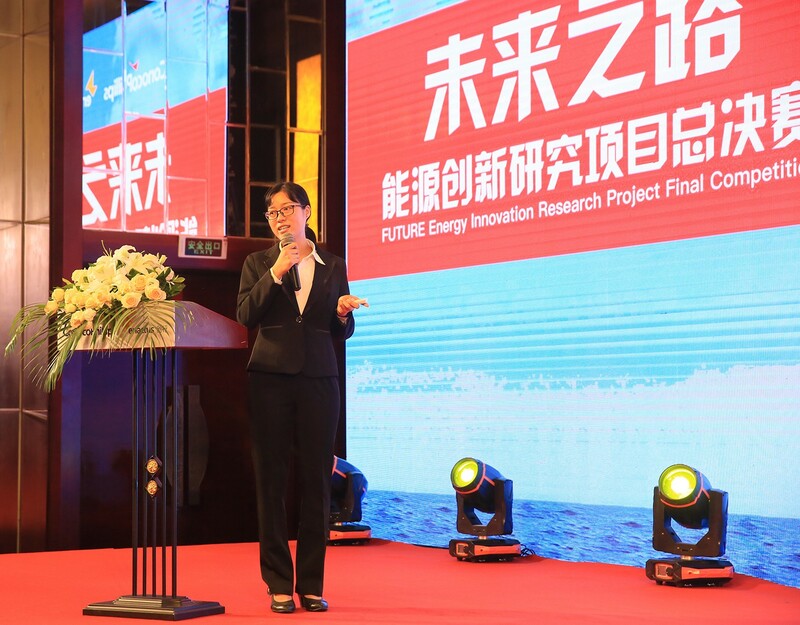 As a means to provide these vital experiences, we began working with Enactus and launched the FUTURE Energy Innovation Research Project (FUTURE) in 2018. 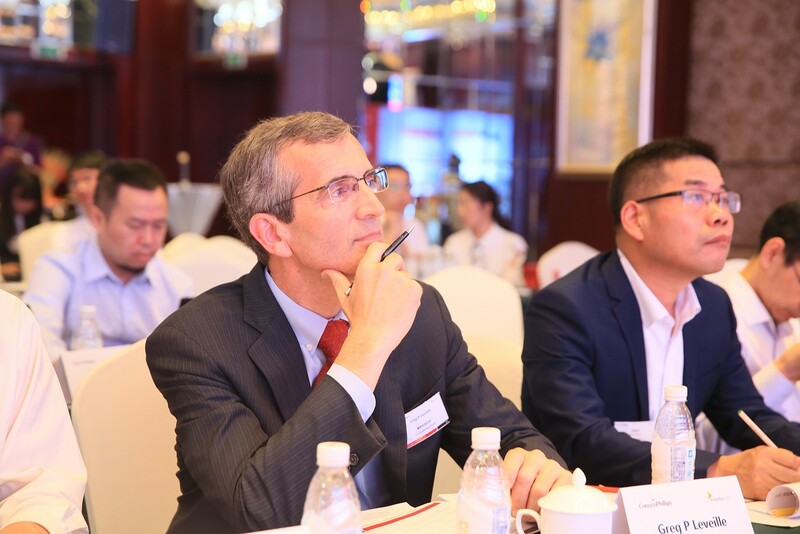 This project funds promising graduate students at Chinese universities in their pursuit to conduct research studies in oil and gas technology innovation and sustainable development. The successful launch of FUTURE is built on ConocoPhillips’ long-term support to youth education. Since 2013, other programs such as the China Environmental Stewardship Award (CESA) have provided financial assistance to promising graduate students and their academic advisors at Chinese universities for study, research and training in the fields of environmental protection, risk management and sustainable development. This program, developed in collaboration with the Institute of International Education (IIE) has also provided direct financial support for the study, research and training plans of each CESA awardee. The program also provides networking and leadership development opportunities to all program participants.